Caterina Pesci mainly specializes in litigation and legal assistance in the aviation field. Throughout her career, Caterina has gained comprehensive experience in aviation insurance, airlines, airports, cargo, general aviation multi-jurisdictional, passengers and personal injury. In addition, she renders advice to clients on various corporate matters, commercial and labour law, dealing with both contentious cases and extraordinary transactions. 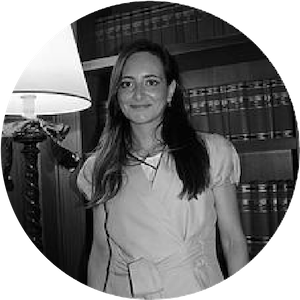 Caterina also specializes in assisting companies in their ordinary day-to-day business in relation to intellectual property law, commercial agreements and insolvency procedures. She regularly contributes to international publications on aviation law.